• Comedy is naturally an under used tool in music today, as everyone is playing to tough and not enjoying the rare experience that it is being a music artist. One person we never worry about these antics with is the humorous producer/rapper Marvel Alexander. Representing music label Modern Outfit and our homebase New Jersey, Marvel is undoubtedly our 2015 finale Artist Of The Week (#AOTW)! Producer, Engineer, Artist, Visionary and even Celebrity Interviewer, Marvel Alexander has graced 2015 with enjoyable sounds and 2016 is starting to follow suit. Producing major records is a day-time gig for Marvel, and afternoons are spent slinging amusing metaphors over profound productions. As of recent the talent has taken on a new title as blog interviewer on his newest youtube series dubbed “Always Marvel“. The series introduces itself with Marvel Alexander in an intense interview with non-other than Marvel Alexander. Taking the blog interview game to new heights, Sir Alexander gets in-deepth with, well himself, by asking those hard hitting questions the world really wants to know. The comical delivery is prevalent as the video showcases the humble yet hyper energy that Marvel provides. Freestyles with friends Tunji Ige, Micheal Christmas and more to his exclusive Hyundai Driver seat interviews take place in 3 minute first episode. Over all we expect some hilarious follow-ups to this first edition. Of course what would being #AOTW if we didn’t mention the music. Early 2015, Marvel released his anticipated album Don’t Die Yet, which featured many names such as, D.R.A.M., Micheal Christmas and many special guest producers such as Kaytranada, Sango, Gravez and Marvel (himself). We have curated our own list of favorite Marvel Alexander hits, collabs and remixes from 2015 , but also have the full album also. 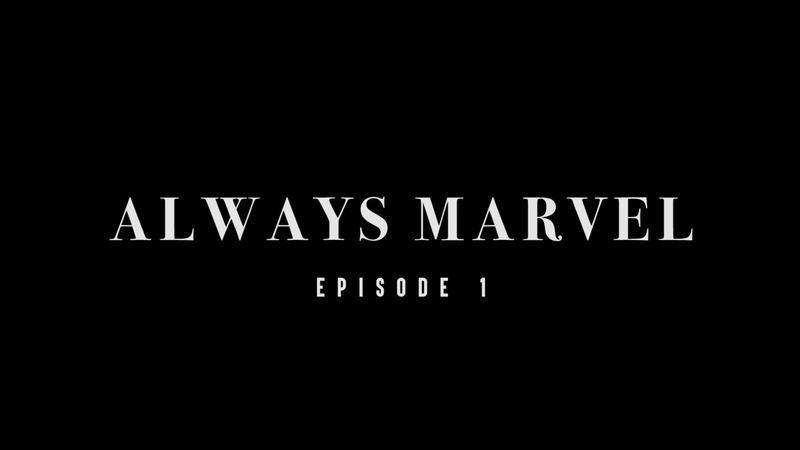 ENJOY ALWAYS MARVEL: EPISODE 1 ABOVE & ‘DON’T DIE YET’ AND MORE BELOW!